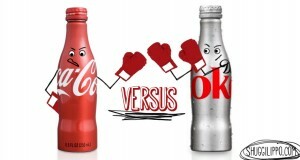 Diet vs. Non-Diet Soda? Or any Soda? Have you ever wondered if drinking diet soda is actually better for you than drinking regular soda? I can’t even remember how many times I have heard mixed opinions and views on this topic. Sometimes I will hear, “Drink regular soda, diet soda makes your bones weak.” Is this actually true? We as humans have the tendency to just believe what we hear just because something sounds convincing. I think I finally have the answer to my long-awaiting question; is it better to drink diet soda or non-diet soda and what’s the difference? So I go to sit down at a restaurant and I ask for a Sprite while my father asks for a diet coke. Is it better for adults to drink diet soda? It has been observed that there is a correlation between the exposure to artificial sweeteners and weight gain. My father has been drinking diet soda his whole life and this long-term consumption of artificial sweeteners can be somewhat harmless. According to the research at Swither’s lab the body processes artificial sugar differently, thus, developing a different reaction to the body’s metabolism. However, as Andrew discusses in class, just because some research may show a correlation, this does not at all imply causation. There could be third party candidates, or confounding variables affecting the body’s metabolism such as exercise. There are also other factors that may be the reason why some people infer that diet soda is worse for you. Some believe that artificial sweeteners leave plaque on their teeth, causing cavities and an ugly looking appearance to a nice smile. Personally, if I’m having a conversation with a good-looking woman and she makes me laugh or smile, I do not want her to turn the other way or be grossed out by the appearance of my teeth. My parents spent good money on my beautiful smile! 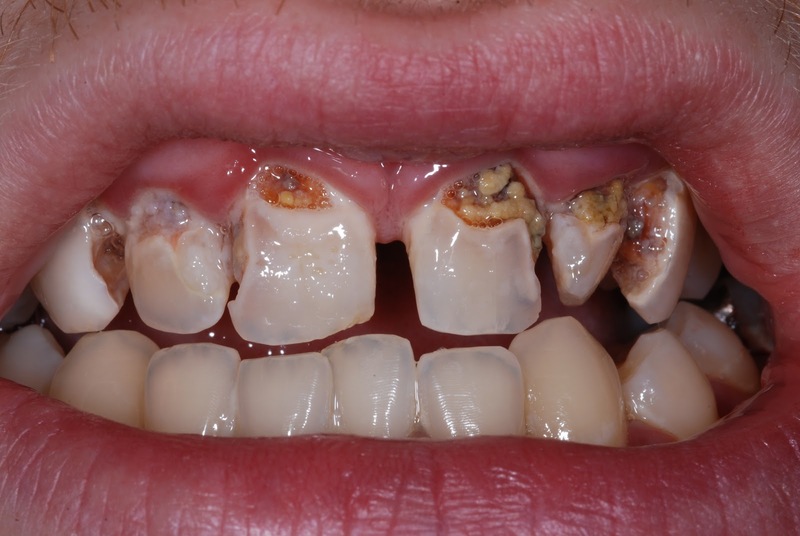 All jokes aside diet soda contains acid that may mold the gums and leave the mouth exposed to cavities. The reason people drink diet soda is because they are turned on by the fact that there are zero calories. The word “diet” is a very deceiving word. People diet to lose weight and stay healthy. Sure, diet soda has no calories, however it can still be somewhat perilous to one’s health. Dietatian Marissa Puleo believes that the artificial sweeteners in diet soda causes demand for food due to an increased need for glucose. Therefore, consuming a diet beverage may lead to a want/need for junky food, ultimately leading to weight gain. Now, let’s look at an even more concerning statistic of the consumption of diet soda. The University of Miami conducted a study in which participants documented how frequently they consumed a diet beverage. After following the participants for nine years, it was concluded that these people were 48% more likely to have a heart attack. This is an extremely concerning statistic (Dana Dovey). Personally, I love going to the gym and getting a nice pump. When I drink soda of any kind, diet or regular, it appears to me that my workouts are not as rewarding. I will wake up the next morning looking smaller and feeling weaker. Some of you may think this sounds crazy and might be thinking I am overly paranoid, but I affirm this to be true. For those of you out there that are gym fanatics like me, my recommendation is for you to stay away from any kind of soda as a whole. The next time I go to a restaurant and my Dad orders his diet soda, I will stay away from soda in general. The risks seem too high and I am trying to live a long life. Will it KILL you if you have a can of soda in moderation? Absolutely not, and I do not think that the consumption of any soda alone has solely lead to death, however, some statistics show that serious health problems may occur with an excess consumption. So here’s my advice; just stay away from it. This entry was posted in Uncategorized on September 14, 2016 by Jackson Grey Hope. 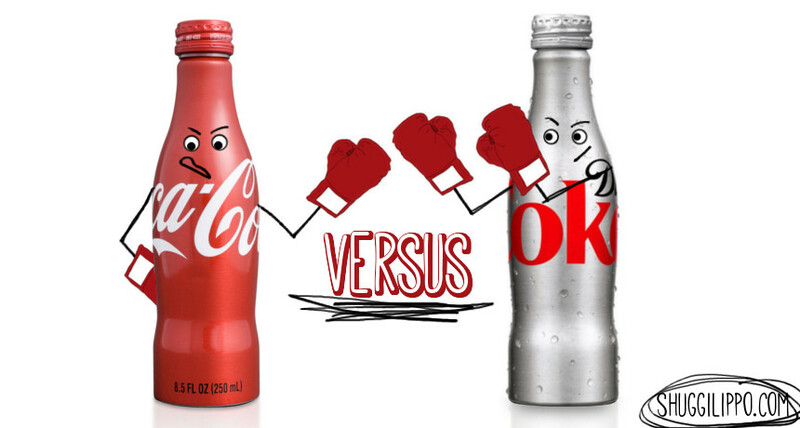 This blog stood out to me because I USED to be a huge diet soda drinker. Diet coke was my go to drink and it was really hard to stop drinking it. After a while I realized that this drink was all chemicals and it was detrimental to my health. In general I do not think that diet soda is better than regular soda and the other way around. All soda is bad for you diet or not. Soda makes you dehydrated due to the high sugar, sodium, and caffeine content. It is bad for your teeth and can lead to cavities. Here are reasons why to avoid soda overall! This blog caught my eye because I have always found it humorous that so many people drink Diet Coke and think they are doing a good thing. This is not to say that I am on a great diet over here because I definitely am not. However, for years now I withhold from drinking soda almost always because I find it way too sugary and it makes my stomach sit wrong. That means I am always the guy at the restaurant saying “No thanks, I’m good with water”. Your blog post makes me feel better about myself now for always making that decision. You’re welcome teeth. This blog stood out to me because, unfortunately, I’ve drank diet sodas plenty of times in my life. I always thought “it’s zero calories, it won’t make me fat.” However, I never thought of the health implications it can have on my body. The artificial sweetener they use in the soda can actually be cancer causing. 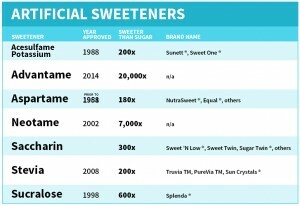 In the article, http://articles.mercola.com/sites/articles/archive/2016/03/30/artificial-sweeteners-cause-cancer.aspx, it shows the negative impacts artificial sweeteners have on your health. 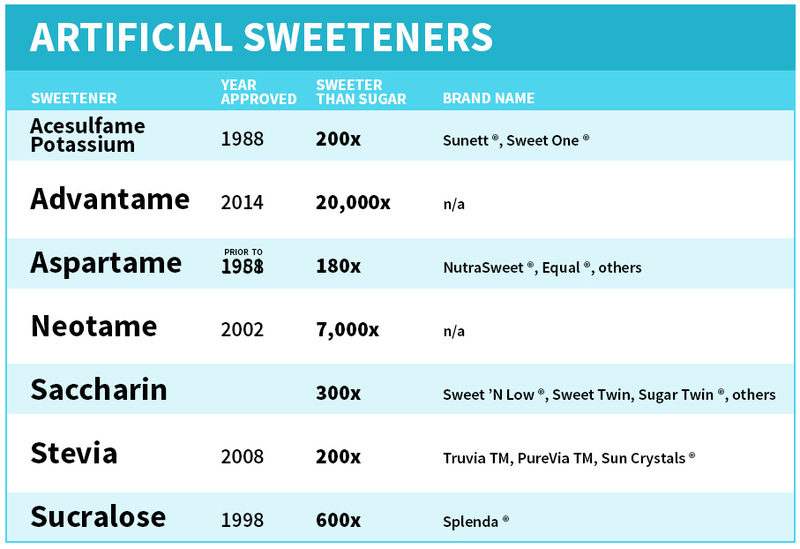 The sweeteners raise your insulin level, which increases your risk of cancer, such as Leukemia. I will try to avoid drinking diet sodas and switch to water and seltzer. It is much better to be safe than sorry. I am good with water and tea!